Zap Vs. The Log – Which is Better? 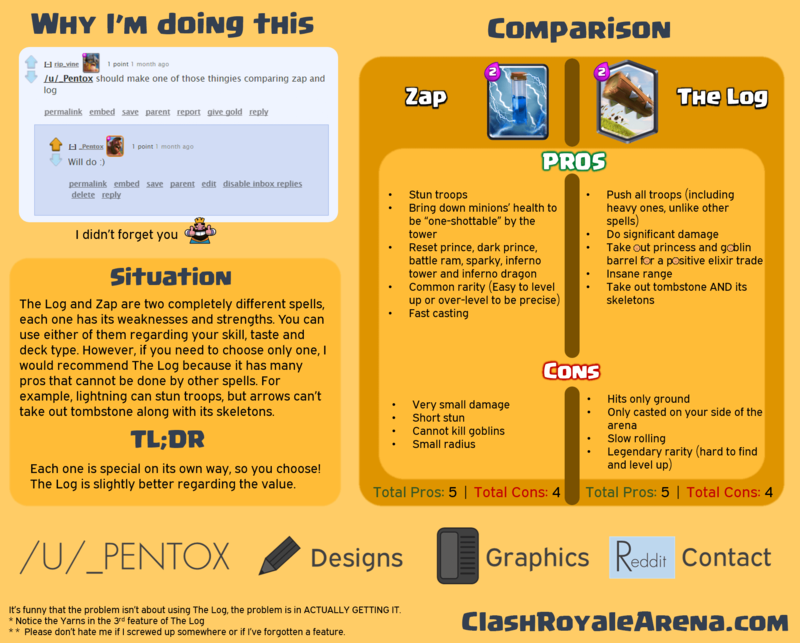 CRA got so many comments asking about the best time to use Zap instead of The Log. Also, Although each has its own strengths, we usually use Zap as a very reliable substitution for The Log and vice versa. Let’s do a do a small comparison for these two today! 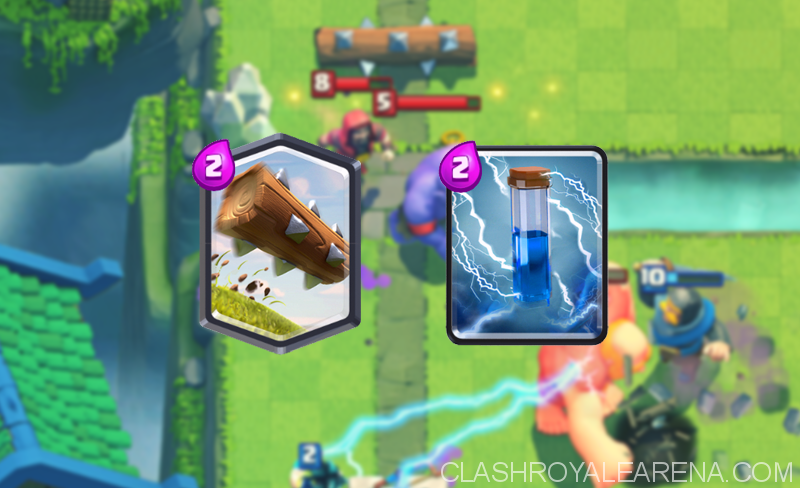 The Log and Zap are two completely different spells, each has its weakness and strengths. You can use either of them regarding your skill, state and deck type. However, If you need to choose only one, I strongly recommend The Log because it has so many pros which cannot be done by other spells. 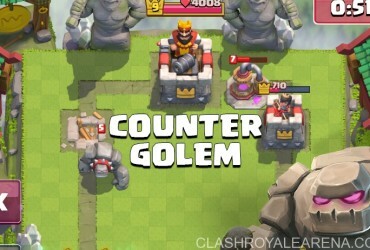 For example, Lightning can stun troops, but it can’t take out Tombstone along with it Skeletons. Brings down Minion’s HP to be “one-shotable” by the Tower. 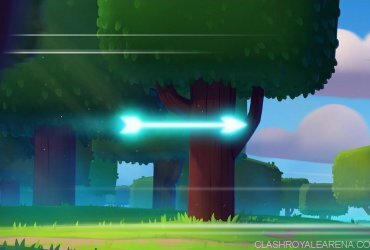 Resets Prince, Dark Prince, Battle Ram, Inferno Tower, Inferno Dragon, Sparky… charges. Can be easily over-leveled (Common Rarily). Pushes back all ground troops. Takes out Princess, Goblin Barrel and Goblin Gang for positive Elixir trade. Takes out Tombstone and its Skeletons. Only used on your side of the arena. In general, The Log is slightly better. Each one has its own strengths so it’s up to you!